Running the Hot Chocolate 15K tomorrow? Want to meet up with your fellow Half Fullers? 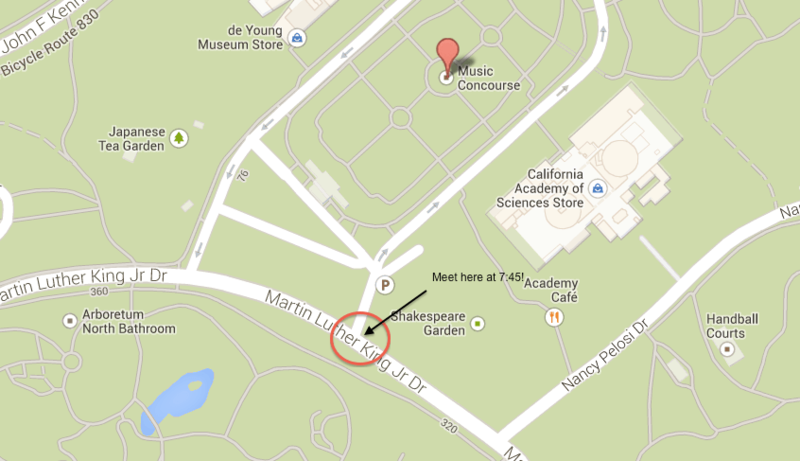 Meet us at the corner of MLK Jr Drive and Music Concourse Drive at 7:45. We’ll be on the South corner of Music Concourse. So great to see everyone out there today!